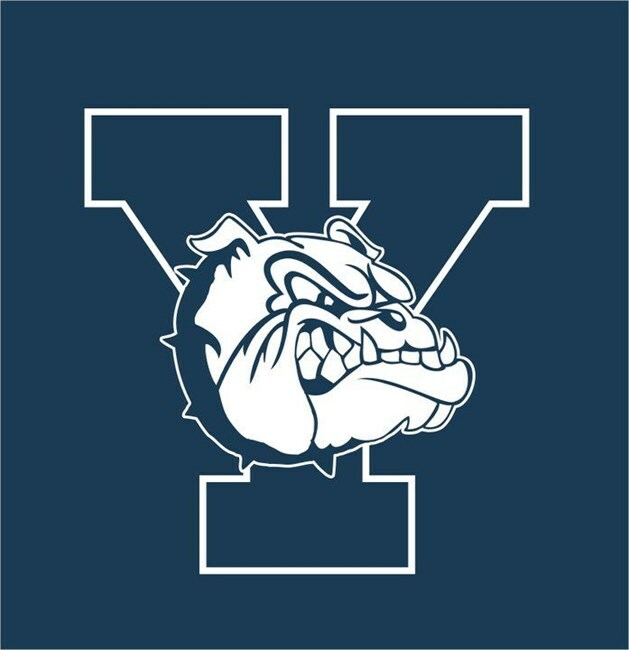 How can I listen to Yale Bulldogs basketball games on the radio? To listen to Yale Bulldogs basketball games on the radio in New Haven, tune into Yale Student Radio stations WYBC 1340. See all the Yale Bulldogs Radio Network stations below. Android: To listen to Yale Bulldogs games on your Android phone or Android tablet, you'll want to download the TuneIn Radio app for Android. The TuneIn radio app allows you to stream live radio station feeds right to your device so you can listen to college basketball games on your phone. Apple: To listen to Yale Bulldogs games on your iPhone, iPod Touch and iPad, you'll want to download the TuneIn Radio app for Apple.